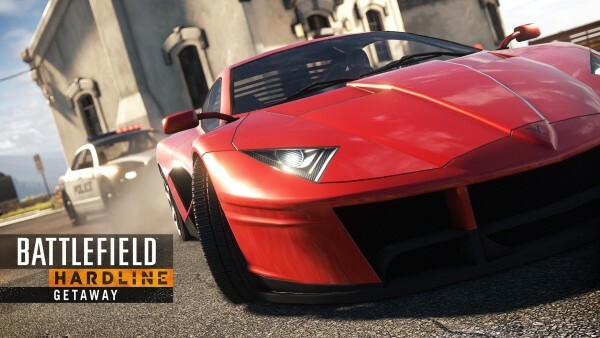 Grab this Battlefield Hardline DLC for free. As expected, after becoming available for free on Xbox 360 and Xbox One yesterday, EA has now made Getaway, the Battlefield Hardline DLC, free on PC and the PlayStation Store. That extends to PlayStation 3 as well as PlayStation 4. You grab it from Origin, if you’re on PC. Or from EU PlayStation Store and NA PlayStation Store, if you’re on PS4. Getaway brings four new maps and Capture the Flag to the game.